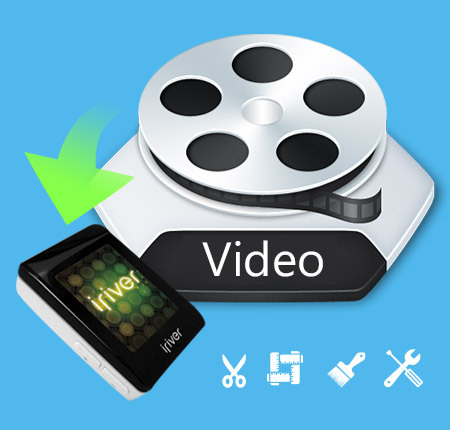 Tipard iRiver Video Converter is an all-in-one iRiver Converter to convert almost all popular videos formats like MPEG , MPEG-4, RM, AVI, 3GP, MPV, MOD, HD video, etc. to iRiver X20 WMV, iRiver B20 WMV, iRiver Clix WMV, iRiver PMP AVI, as well as the SIREN WMV. 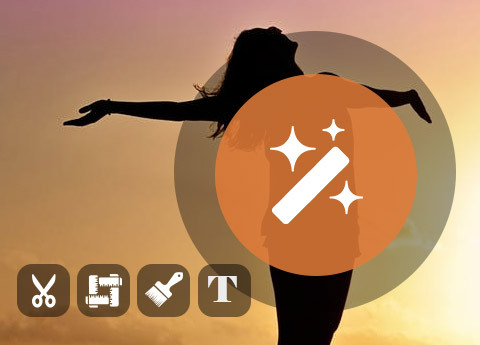 This powerful converter for iRiver videos assists you to trim your favorite video clip to iRiver, crop your video size to suit your iRiver, add watermark, select audio track and subtitle, and edit video effect. Plus, with newly adopted NVIDIA® CUDA™ technology and multi-core CPUs supporting technology, the converting speed is 6X faster now. 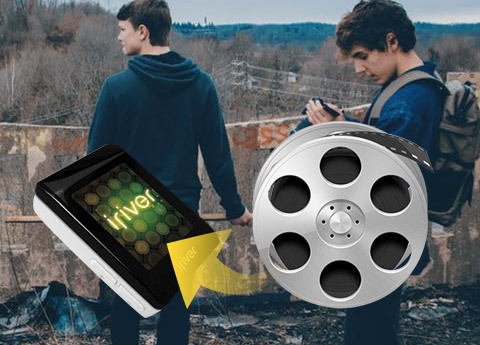 This iRiver Converter gives you a hand to convert all videos to iRiver X20 WMV, iRiver B20 WMV, iRiver Clix WMV, iRiver PMP AVI, as well as the SIREN WMV., even from the High Definition videos. Tipard iRiver Video Converter makes it easy to convert all popular audio files or extract audio from videos to iRiver MP3, OGG, WMA, WAV, M4A. 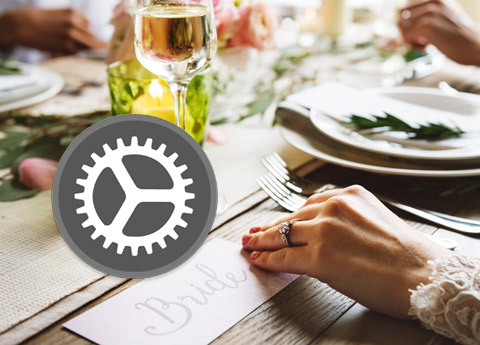 You are able to capture your favorite pictures when previewing your video and choose to save it as JPEG, GIF or BMP formats. Select your wanted audio track and subtitle for output video. Tipard iRiver Video Converter provides you with many output profiles for you to select. Set the Video Encoder, Resolution, Frame Rate, Video Bitrate; Set the Audio Encoder, Sample Rate, Channels, Audio Bitrate. Tipard iRiver Converter allows you to set the video effect, such as Brightness, Contrast, and Saturation. Even you can convert the interlaced video to the progressive one by checking “Deinterlacing”. 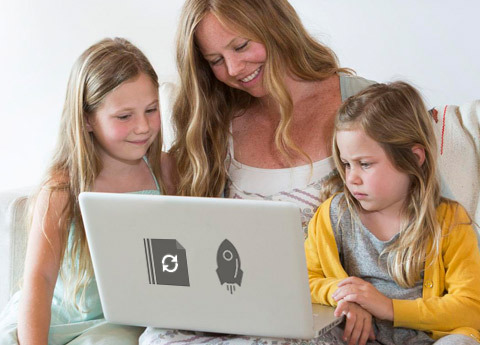 This iRiver Video Converter enables you to clip any segment of your video perfectly and merge your separated video files into one file. Adjust the playing region of the video by resetting the video frame and adjusting the aspect ratio, and add a text/image watermark to your video. You can input the same source file repeatedly and choose different output formats for each. Then you can get different output files with only one conversion. Tipard iRiver Video Converter enables you to preview the original video and the instant output video. The specially-designed interface can make your operation quite easy. Tipard iRiver Converter is compatible with iRiver X20, iRiver B20, iRiver Clix, as well as iRiver SIREN.